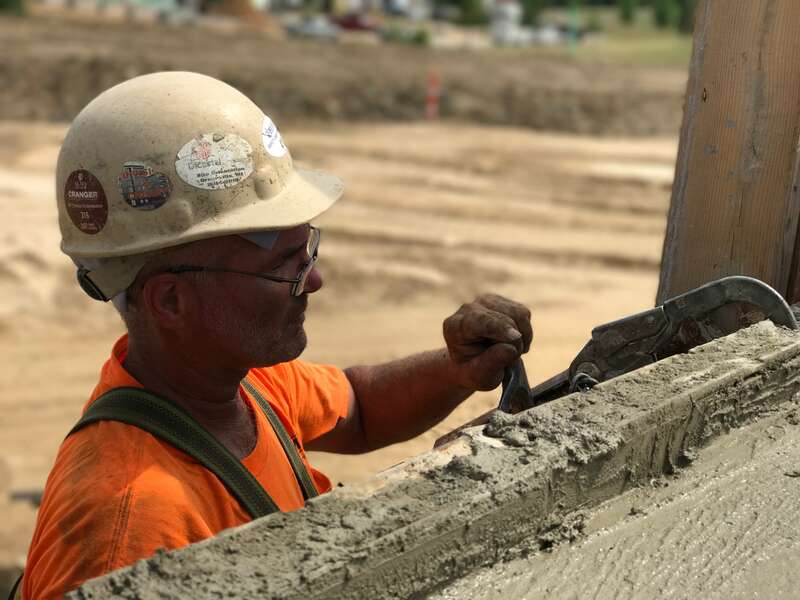 Jelsema Concrete Construction was founded in 1976, and established its name in the commercial and industrial concrete industry. 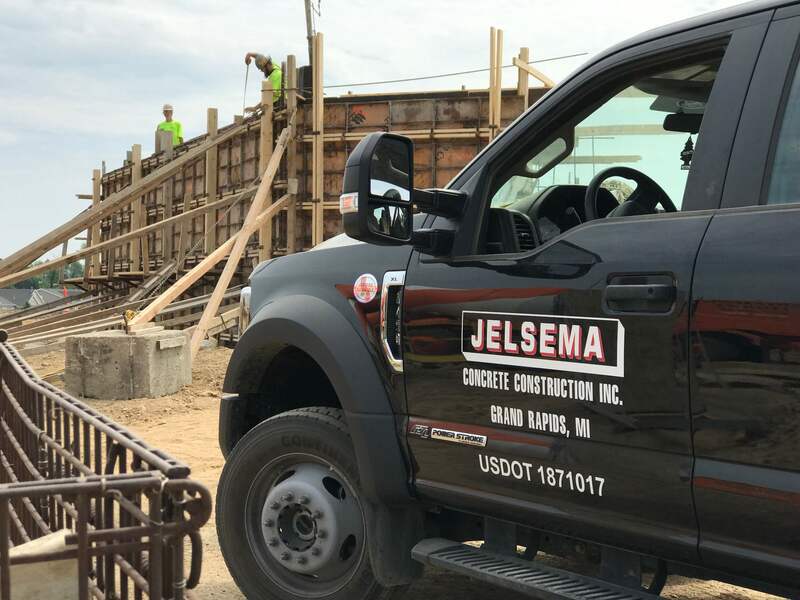 Now in its second generation of leadership, Jelsema Concrete continues to maintain a high professional standard of excellence in the industry. 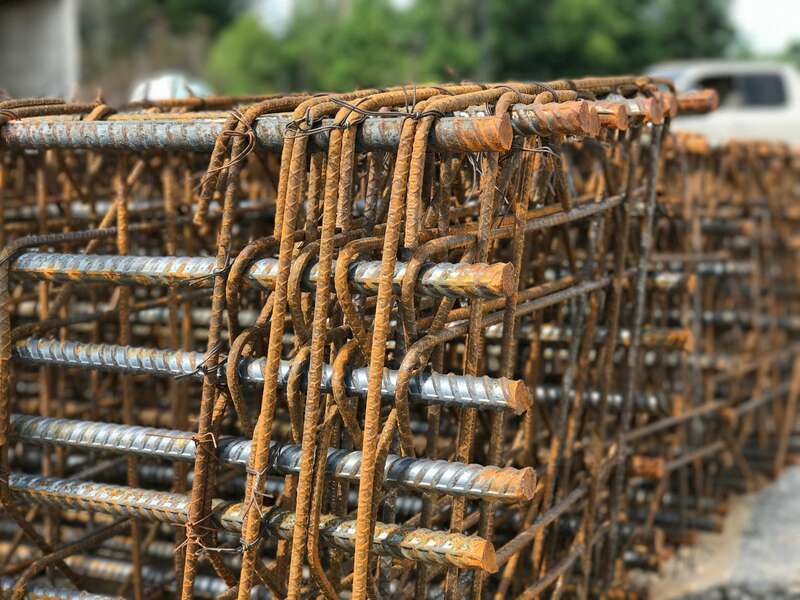 We have earned trust and respect among local and national general contractors for fast-tracking projects. If there is a tight deadline to be met, we will get it completed as needed, with high quality results. Our employees are a valuable asset to our company. They know the expectations we maintain to assure quality and dependability, and work as a team to achieve that. We offer our employees various educational and training opportunities to perform well in this industry.